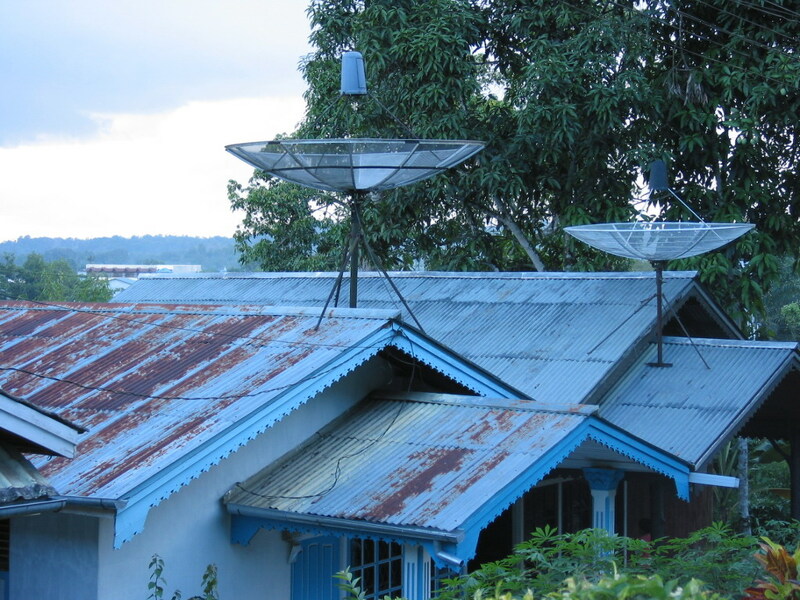 This is why satellite dishes are so much easier to install along the equator. Photo from Pontianak, Kalimantan (Borneo), Indonesia in November 2003. Even more importantly, it's Jan's 10th birthday today. Oh, its your birthday !